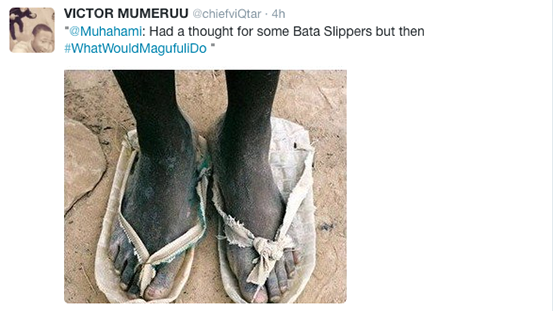 President John Magufuli’s no-nonsense actions have earned him the online honour of a trending hashtag. 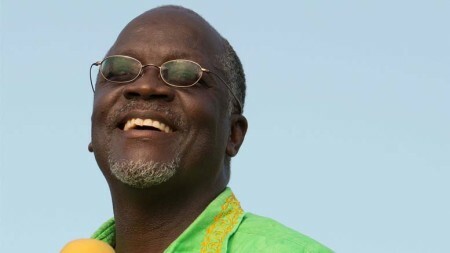 Magufuli’s austerity moves — scrapping World AIDS Day and Independence Day celebrations along with curbing other government excesses — have resonated with the people, not just in Tanzania but across the continent. 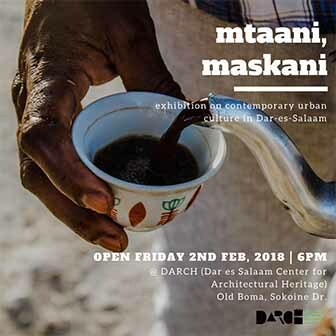 Not unlike the wave of change inspired by Nigeria’s new no-nonsense president Muhammadu Buhari, Magufuli’s ‘here to work’ campaign has become a breath of fresh air. 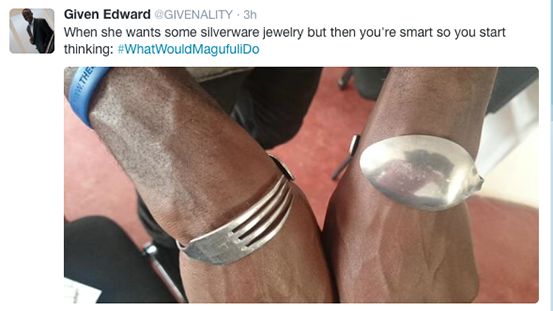 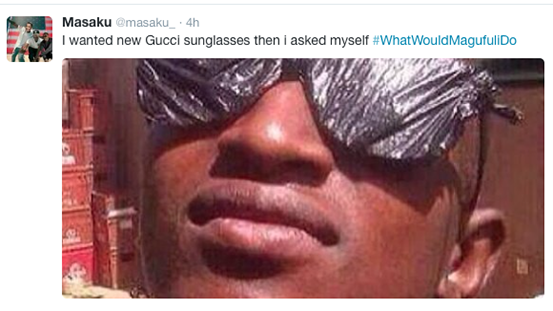 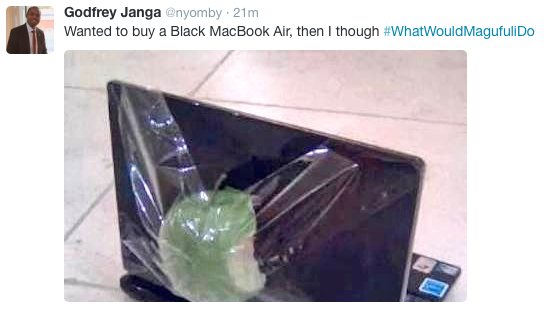 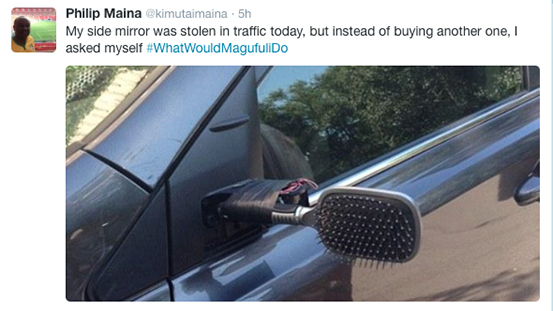 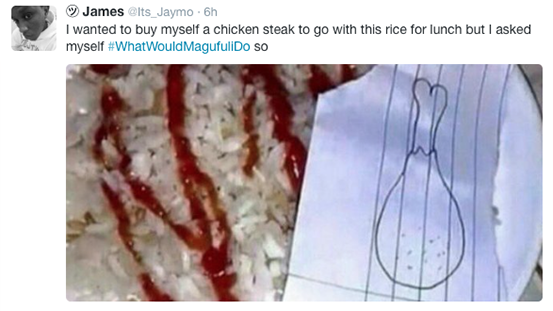 And so, the hashtag #WhatWouldMagufuliDo was born.